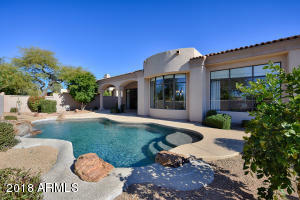 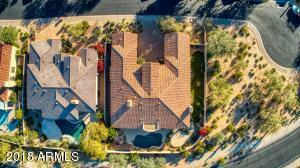 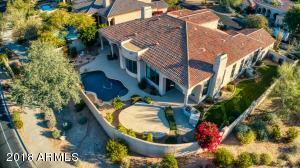 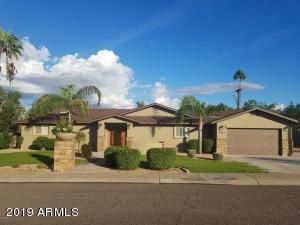 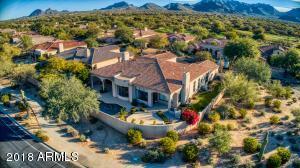 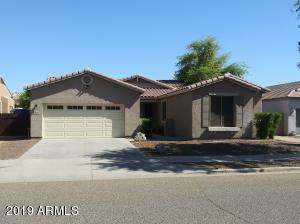 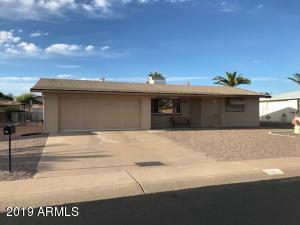 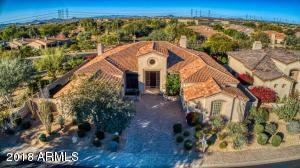 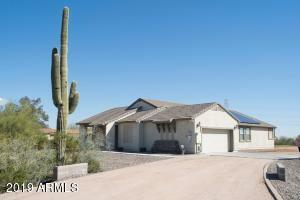 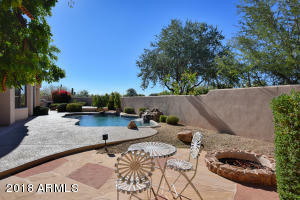 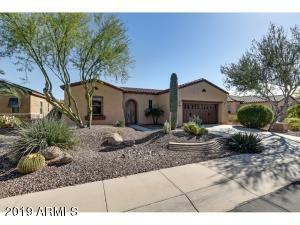 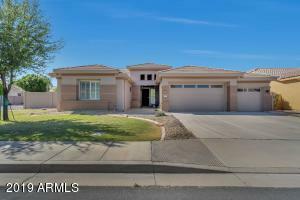 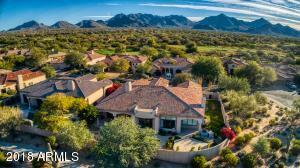 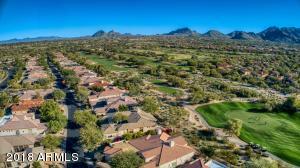 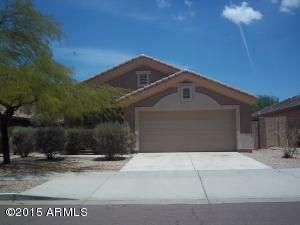 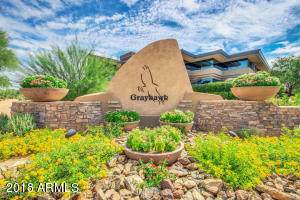 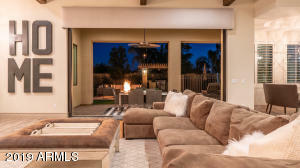 *Lowest price to comparative homes on market in Grayhawk.Private and Perfect split floor plan, No Steps 3BR-2.5BA plus study/den & flex room. 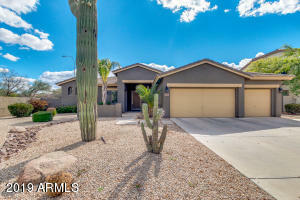 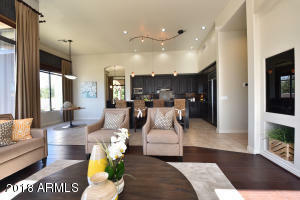 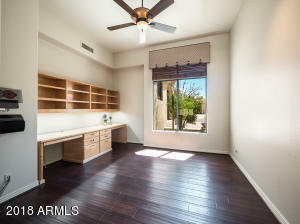 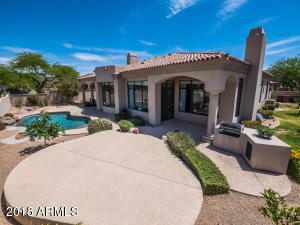 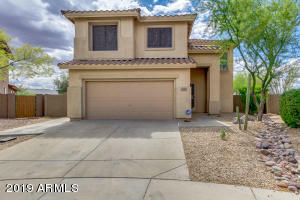 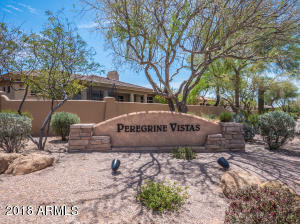 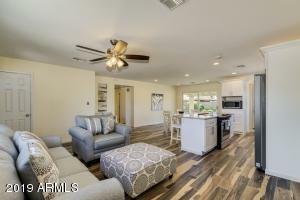 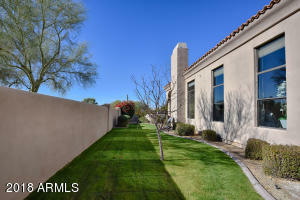 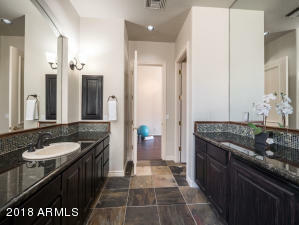 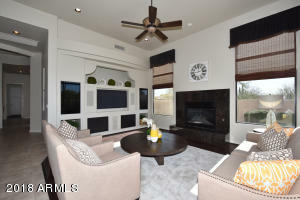 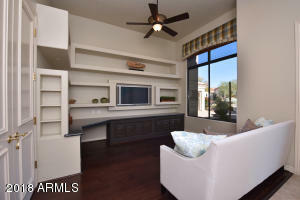 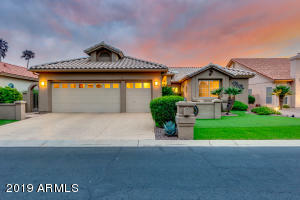 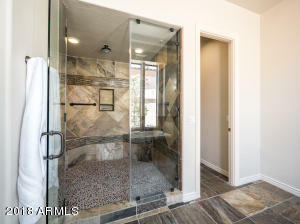 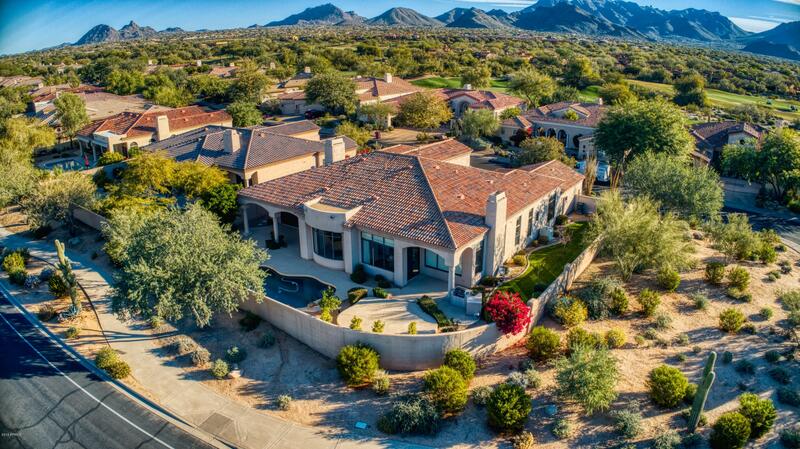 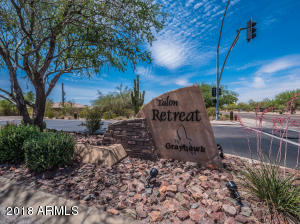 Gas cooking, paver drive, and split garages 2 + 1 garage Highly Desired Grayhawk This guard gated community, showcases the finest aspects of family and resort living. 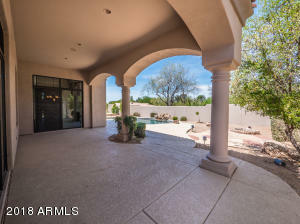 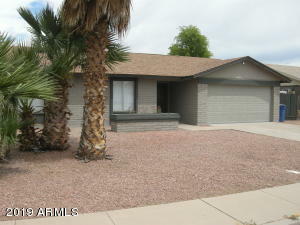 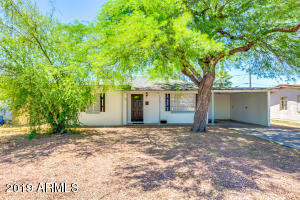 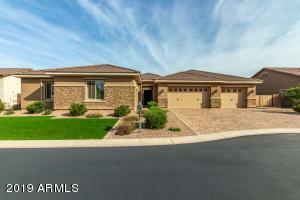 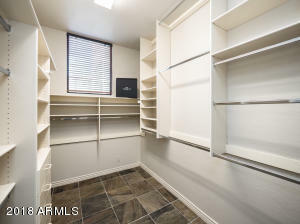 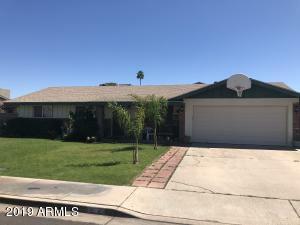 Situated at the end of a cult de sac along side common area and no homes directly behind. 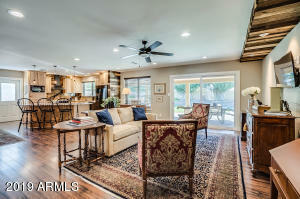 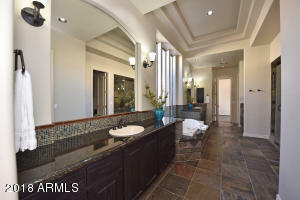 This beautiful home has custom cove lighting, rich tones, coffered ceilings & an open, flowing floorplan. 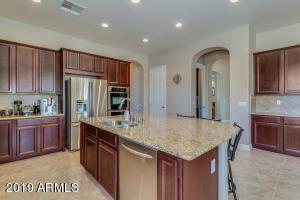 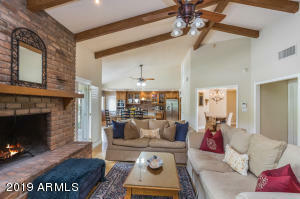 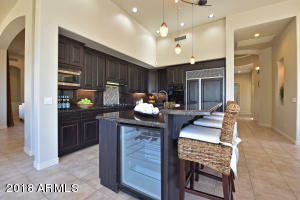 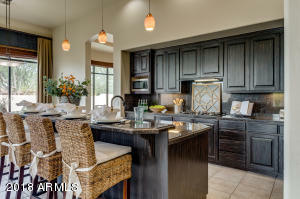 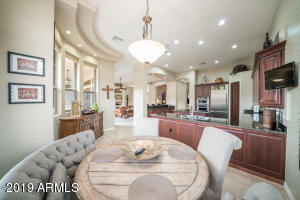 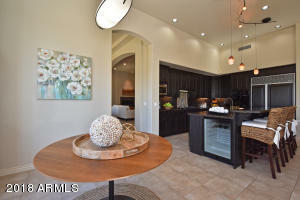 Kitchen opens to breakfast room/family room, ideal for entertaining. 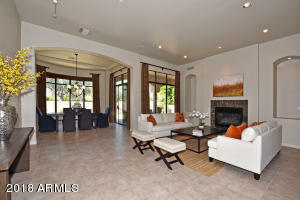 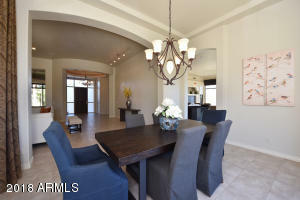 Living/dining rooms offer gas fireplace, circular dining room, lots of windows. 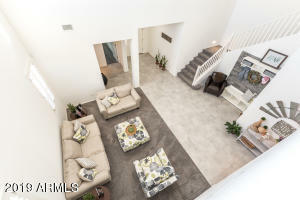 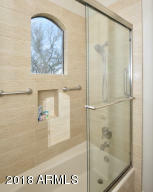 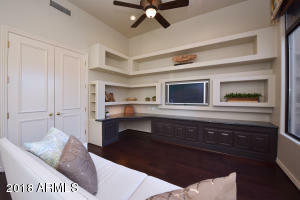 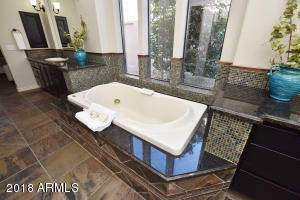 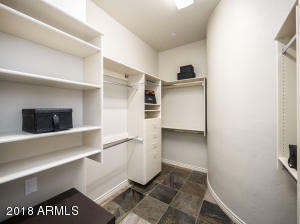 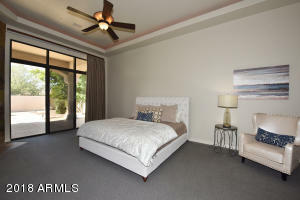 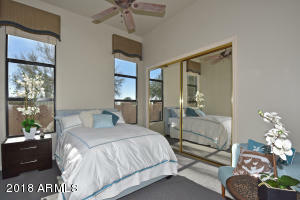 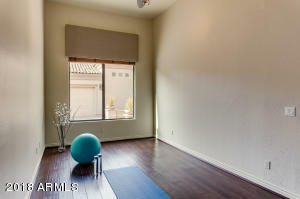 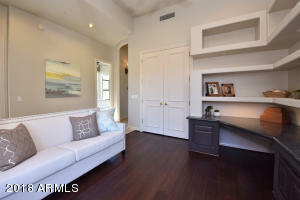 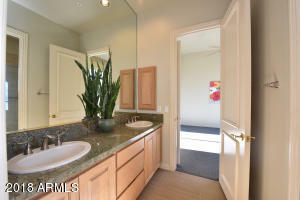 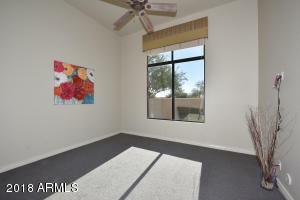 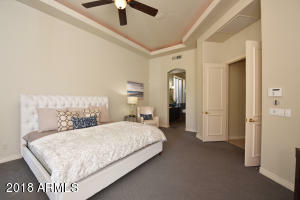 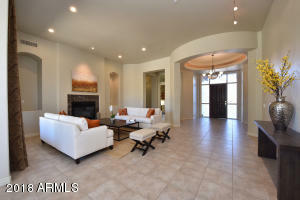 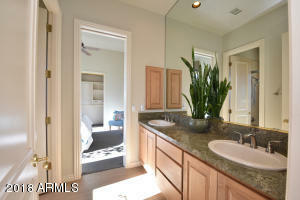 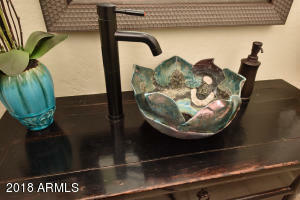 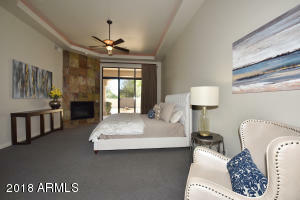 Master suite features dual walkin closets, jetted soaking tub, spacious custom shower, adjecent to yoga/excercise studio.